Industrial Internet of Things, automation and smart factory: digitalization is the focus in the supporting program at the world's leading trade fair for the development and production of electronics. In addition to two special shows of VDMA and Fraunhofer IZM on smart data, the opening keynote address will deal with smart manufacturing. productronica will take place on the grounds of Messe München from November 14 to 17, 2017. Think outside the box and get new ideas from outside. The supporting program of this year's productronica provides this possibility. In addition to the three forums on the subject areas of SMT, PCB & EMS as well as innovation, talks and discussion rounds will present products and solutions for the development and production of electronics. For the first time, a keynote address will open the forum program at productronica on November 14 (12.30, SMT Speakers Corner, Hall A1). 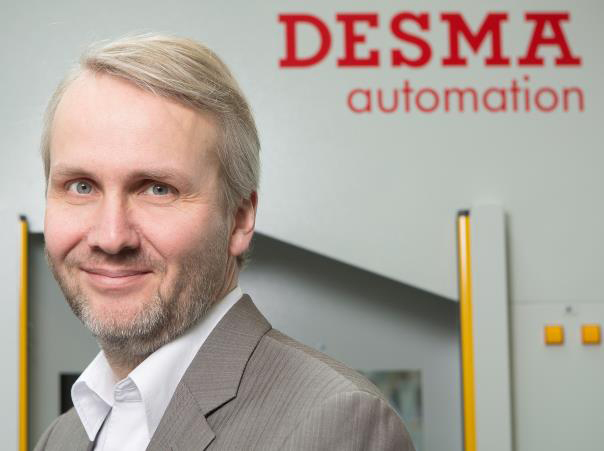 In addition, Christian Decker, Managing Director of DESMA Shoe Machinery and a cross-industry speaker, will talk about the digitalization of manufacturing. The keynote address will detail the evolution and transformation of traditional industries for consumer products. Mr. Decker will also talk about Computer Integrated Manufacturing (CIM), based on which the individual wishes of ordering parties can be adapted for batch size 1. Also in Hall B2, the Fraunhofer Institute for Reliability and Microintegration (IZM) will show the influence of the integration of various sensors and actuators in production machines on processes and technologies using examples of modern assembly manufacturing. On a virtual learning trail, visitors will get information, among other things, about how data collection is actually happening and how data robustness along the value chain proves its worth. For the second time, Messe München is presenting the productronica innovation award, together with the trade journal productronic this year. Approx. 60 companies have submitted their products. The winners of the six categories Cable, Coils & Hybrids, Future Markets, PCB & EMS, Semiconductors as well as SMT and Inspection & Quality will be announced during the main press conference at 11 am on Tuesday, November 14. Visitors have the possibility to obtain information about developments and innovations in electronics production in talks and panel discussions in SMT Speakers Corner (Hall A1), PCB & EMS Speakers Corner (Hall B3) and the Innovation Forum (Hall B2). The highlights in the forums include round table discussions on the subject “Rework & Repair—can automated systems and processes provide reproducibly reliable quality?” (in Hall A1—SMT Speakers Corner at 12 noon on Wednesday, November 15) an “EMS goes Smart” (in Hall B3—PCB & EMS Speakers Corner at 15:00 on Wednesday, November 15) and “Electronics production on the way to the smart factory – where are stumbling blocks lurking and what are the chances?” (in Hall A1—SMT Speakers Corner at 12 noon on Thursday, November 16). IPC is again holding the European Regional Competition in hand soldering at productronica this year. In addition, the IPC HSC World Championship will be held on the last trade fair day. Along with the regional European productronica winner, representatives from Russia, Poland, United Kingdom, France, Hungary, Germany and Asia will be competing for the World Championship In this competitive event, industry professionals must build a functional assembly within 60 minutes, meeting IPC-A-610F Class 3 criteria. High-tech products place high demands on manufacturing conditions, and the clean room plays a key role in that process. The “Cleanroom” (Hall B2) shows how people are keeping things clean there. The training module “Intelligent Lock” represents a trade fair novelty. Visitors can enter a virtual reality clean room. Interactive instructions tell them how to put on clothing in the right order and how to wash and disinfect their hands correctly. The imaginary “door” to the clean room only opens for those who observe all the guidelines. The Indian economy is currently the fastest growing economic zone in the world and a center for trade and investment opportunities. The “Made in India” initiative (MIIM) created by the Indian Government provides foreign investors access to the Indian market as the first of its kind and makes India a global site for the manufacturing industry. To this end, Messe München in collaboration with MIIM is offering a two-hour workshop on November 15, which provides a detailed presentation of the electronics and manufacturing industries in India. IT2Industry will take place within the context of productronica for the second time this year. The trade fair for intelligent, digitally networked working worlds shows applications in the areas of the industrial Internet of Things, big data, cloud and industrial IT security. The following talks are among the highlights of the accompanying Open Conference: On Wednesday 15 January (13:00, Hall B2), Claus Cremers, Siemens AG, will explain how manufacturing companies can connect machines and physical infrastructure with the digital world. With that, they achieve more productivity and efficiency as well as reduce downtime in their complete company. 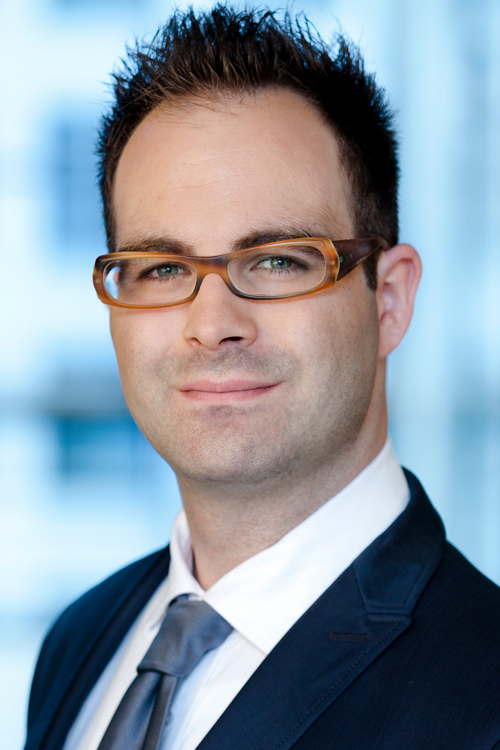 In addition, Niklaus Waser, IBM Watson, will show what new opportunities arise for industry in a digitally connected world (11:30 on Thursday, November 16).